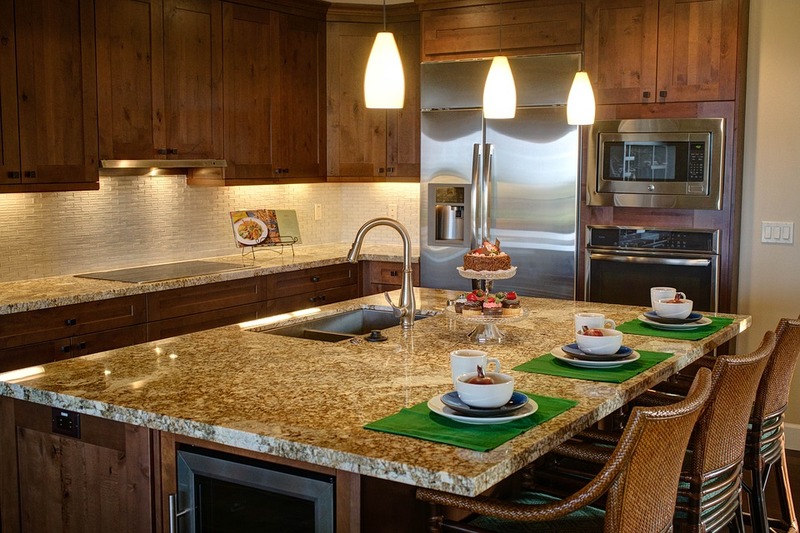 Choosing a perfect kitchen design is a daunting task. Fortunately, you need not be stressed out with it as here are five easy tips which will help you take decisions easily and enjoy the process at the same time. Making the most of available space, particularly in small kitchens, is essential to create a usable and workable space which a family can not only use to cook but also can enjoy creating meals. Therefore storage is of prime importance. Making a note of all your problems and kitchen storage issues will help you deal with them quickly and prevent missing any of them. Also make sure while speaking with a designer or kitchen fitter like kitchen fitters Sheffield to discuss storage solutions even though you have created your own design after a thorough research. Being experts and having fitted a lot of kitchens in all sorts of spaces have great chances to have ideas worth trying or considering along with your own designs without having to compromise your artistic vision. Cupboard doors, worktops and other surfaces in kitchens are available in a vast range of materials, colors, looks and finishes. Taking a look at all of them can give you an idea of which of them can go well with each other. The way these various elements of a kitchen can be brought together to build the final design can hugely affect and alter how you feel about certain elements or features. Lighting is an important element which is at times forgotten while considering the design of a kitchen. 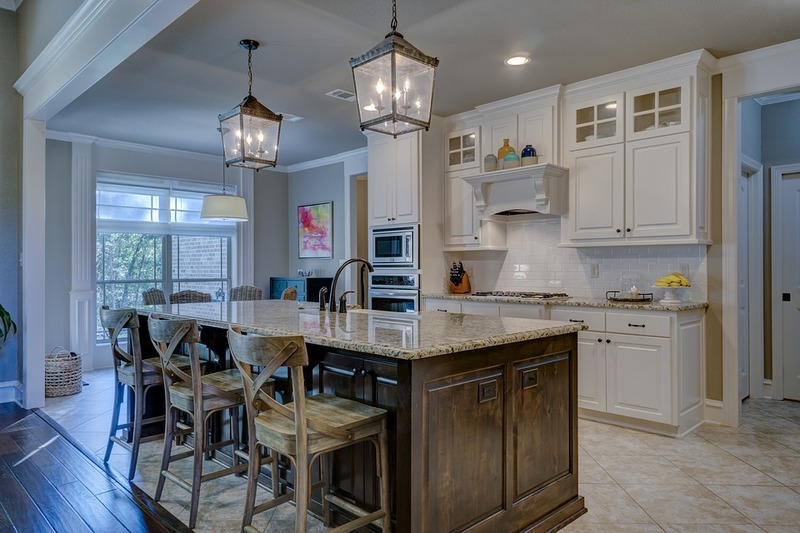 Lighting in the kitchen is actually of immense importance because you deal with many sharp objects in kitchen and also it’s essential to know the spots of dirt, stains and grime in order to clean them on time. 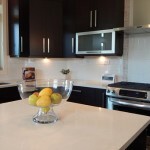 So, if your kitchen has a table or island but doesn’t already have ceiling lights like pendant lights and added LEDs to light up your surfaces, it is worth knowing that you have these options and that getting them fitted as a part of your kitchen remodeling or refitting is ultimately going to save your money and inconvenience you may come across if you consider lighting as an afterthought. 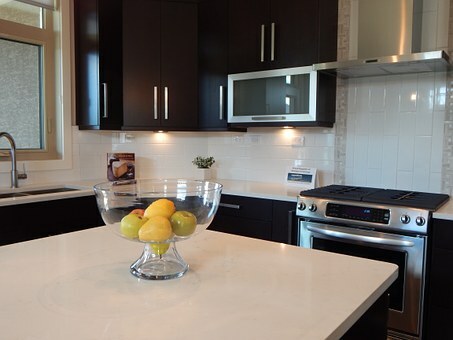 Designing kitchen layout and getting it done properly is imperative for the functionality of any kitchen space. As a result, it becomes important where appliances should be placed, the space between them and how they are positioned. Therefore, if the existing layout of your kitchen suits you, it’s perhaps the best not to change it. Not only this will save you time, money and efforts, but also it’s easy to replace a current kitchen than to reconsider one. 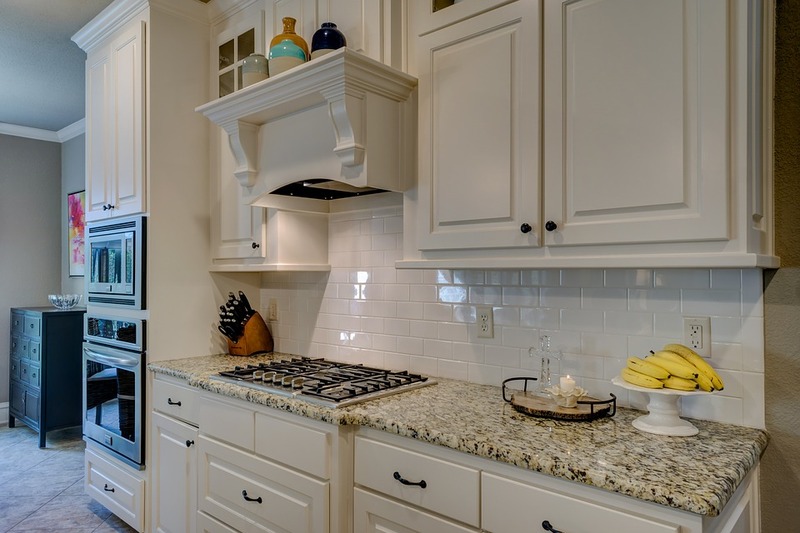 Since you are already acquainted with your existing layout, keeping it as it is (provided it should work for you and your family) will also save you from having to reorient yourself after fitting of your new kitchen is complete. This means that when your new kitchen is fitted, you just have to use it exactly as are used to do it while enjoying the new finish without undergoing frustration of what is where. Most UK kitchens are normally fitted as per standard guidelines about the space allowed for white goods. There are also guidelines about the space clearance between a few appliances while fitting a kitchen. E.g. 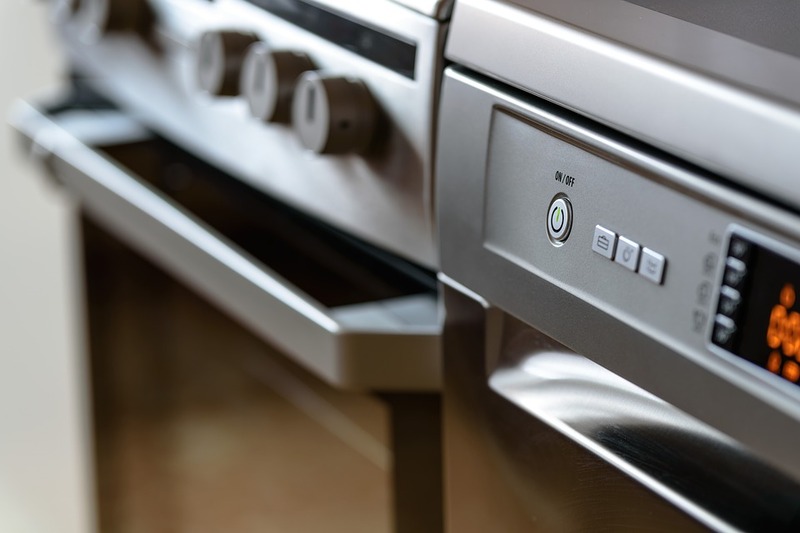 worktops and free standing gas cookers usually should be at least 20mm apart so as to be able to use a gas cooker safely. Therefore it’s worth to think about replacing your old appliances while refitting your kitchen, especially if your appliances will need a replacement in the near future. With this you can make the necessary adjustments in the new kitchen for the new appliances and that will save your hassle of buying the appliances later and trying to fit them in the new kitchen. 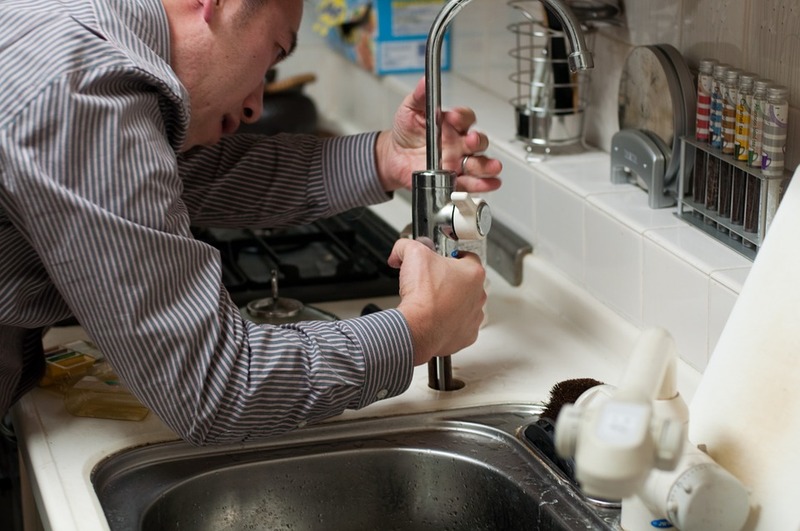 For all your plumbing, building and central heating jobs, Trusted Traders have the best solutions. Visit their website to take a look at their amazing range of services. 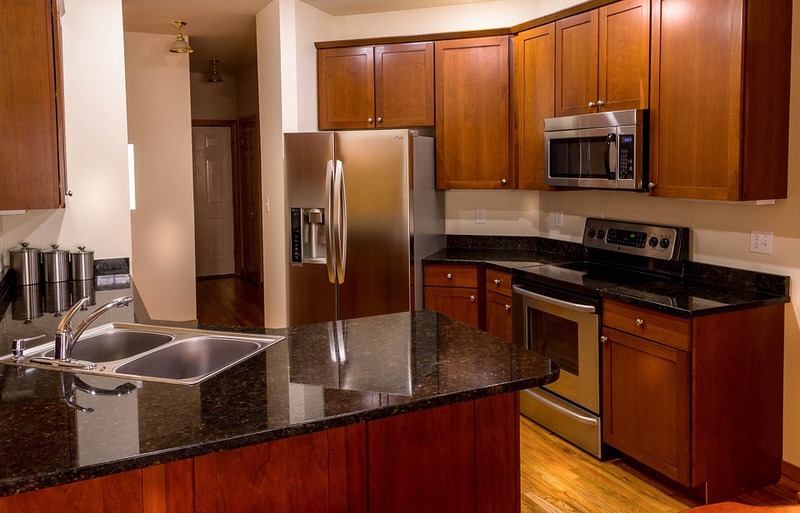 Follow these tips and your new kitchen will be a fun place for you and your family.